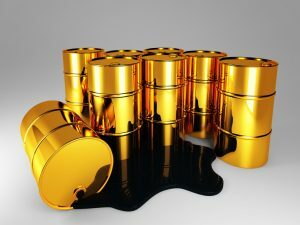 3d image of oil golden barrel backgroundThe price of OPEC basket of thirteen crudes stood at $45.58 a barrel on Thursday, compared with $45.19 the previous day, according to OPEC Secretariat calculations. Meanwhile, the Guardian reports that lingering hopes that Saudi Arabia and Iran would put aside their regional power struggle and reach a deal on oil production levels to help stabilise the volatile crude markets have been dashed. A ministerial meeting of the Opec oil-producing cartel broke up in Vienna without agreement on Thursday, with Tehran refusing to support a plan by Riyadh and others to freeze their crude output. The political logjam means the “fragile five” Opec members, including Nigeria, Venezuela, and Libya, whose economies are almost completely dependent on petroleum revenues, will remain under pressure. The UK North Sea industry could see more layoffs and spending cuts but a lower oil price – currently just below $50 per barrel compared with the $100 level reached in the years prior to 2014 – is good for British motorists, manufacturers and homeowners. Opec put a brave face on its inaction, pointing out that the cost of crude had risen by 80% since its last summit in December. It said it had achieved the main purpose of the meeting, choosing a new secretary general, in Nigeria’s Mohammed Barkindo. 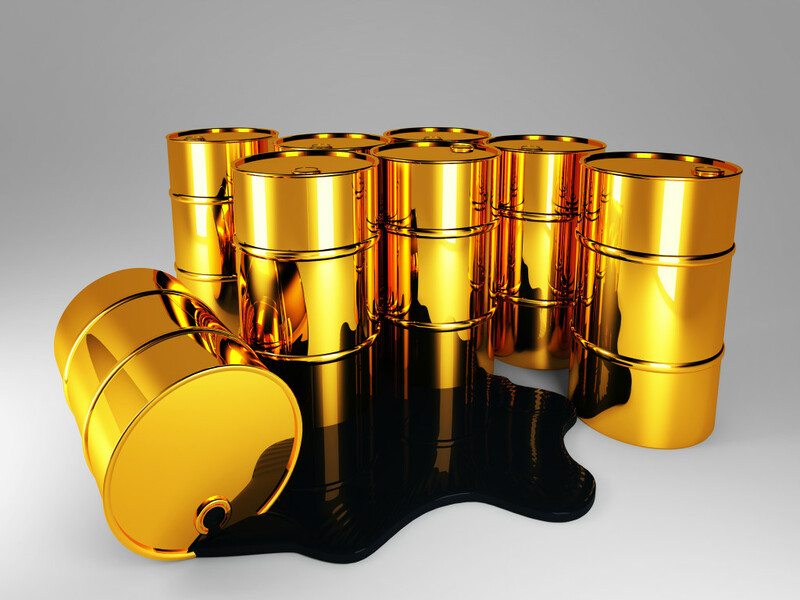 “Supply and demand is converging and oil and [refined] product stock levels in the OECD [Organisation for Economic Cooperation and Development] have recently shown relative moderation,” said the cartel in a formal statement to end the event. Saudi Arabia, led by its new energy minister, Khalid al-Falih, had been pushing for “coordinated action” to hold down production but would not proceed without the cooperation of Iran. Bijan Zanganeh, the Iranian minister, made clear that his country wanted to enjoy its new-found freedom to produce and export higher volumes of crude after the deal over its nuclear programme and the dropping of western sanctions. He said a production cap would have no benefit for Iran. The depressed state of the oil markets has caused intense political as well as economic upheaval in places such as Venezuela and Brazil, where there have been large street demonstrations aimed at government leaders. Venezuela, which has the largest oil reserves in the world, is dogged by chronic shortages of basic goods and essential medicines, electricity and water rationing, spiraling inflation and rampant crime.